Homeschooling older kids can be difficult (or nearly impossible!) when there are little ones disrupting or getting into trouble at the same time. My three year old is very active and can sometimes make things challenging! The older she gets, however, the more interested she is in “doing school” too, and the more she wants to be a part of what we’re doing. To help her be involved, learn numbers and work on fine motor skills, I created this set of LEGO Numbers Counting Cards! 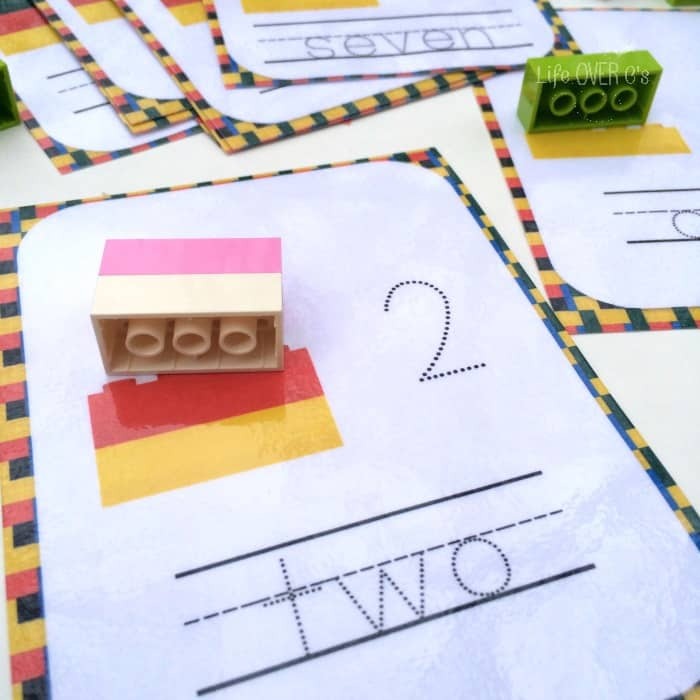 This printable set of LEGO counting cards includes the numbers 1-12 and can be used a variety of ways. First, print all or some of the cards. I suggest using card stock for durability. 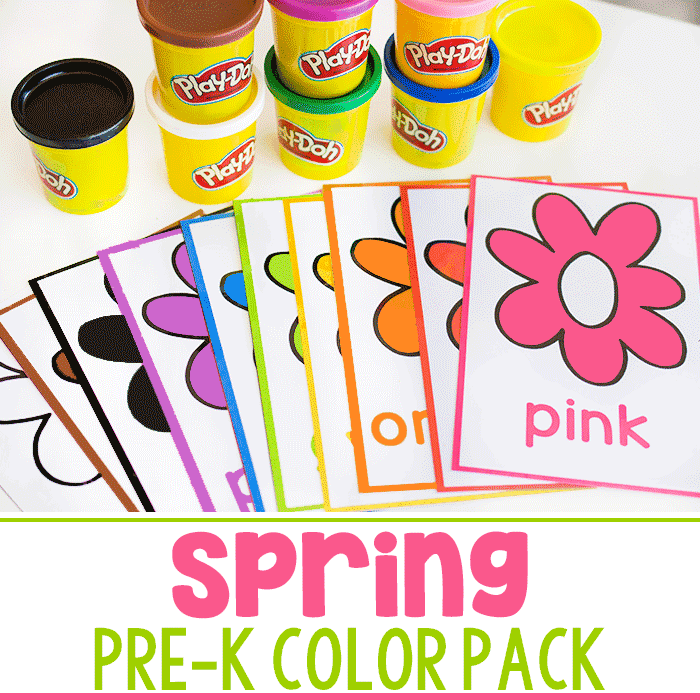 Then, laminate the cards so that they can be written on with an erasable marker and used over and over. 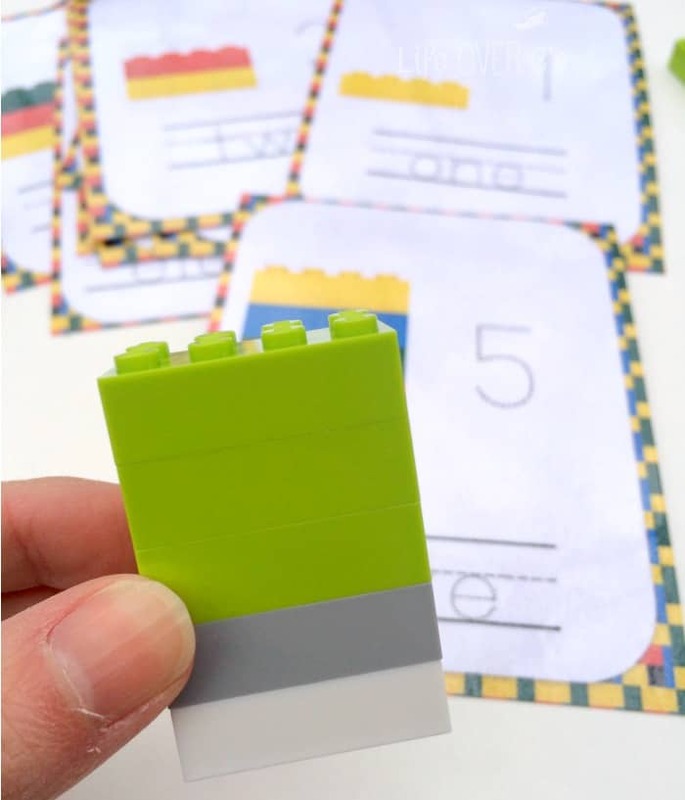 Finally, cut out the individual cards for your child to use with a handful of LEGO bricks! There are lots of ways you can use these cards. With my 3-year-old, I have been focusing only on the numbers 1-5. We practice counting out and putting together the correct number of blocks that match the number card. I also let her build a stack and then we find the right number card. My five year old recognizes and can count out the numbers already, so I let her practice building the number of blocks to match the card, then writing the number and number word. She loves to practice handwriting, so this is a great way to help her practice forming the numbers correctly and begin to recognize number words. My six year old is reading, but working on sight word recognition. 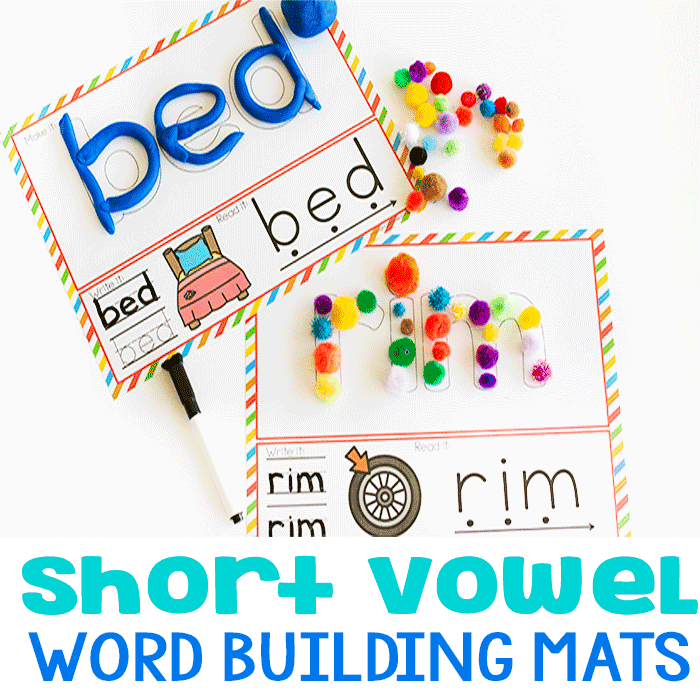 While he already knows a few number words, these cards are great practice for him to learn more. Obviously, these can be used to practice counting, number recognition, number words and handwriting, but here are a few other ideas as well (especially if you have older kids). 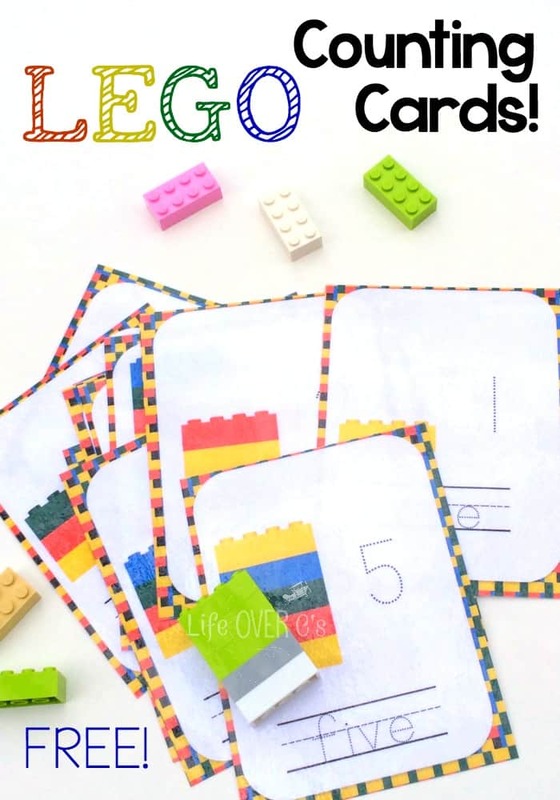 Have your child put the number cards in order from least to greatest (or greatest to least) and then build each number out of LEGO bricks. Mix the cards up and place them face down. Each of you draw a card and let your child determine which number is greater. Mix the cards up and let your child draw two cards. They can then add them together (or subtract) using LEGO bricks to help. Place a few of the cards in order, but remove one. Ask your child which number is missing from the sequence (i.e. Show the cards 3, 4, 6, 7 and have them tell you or place the 5 card in the correct place). 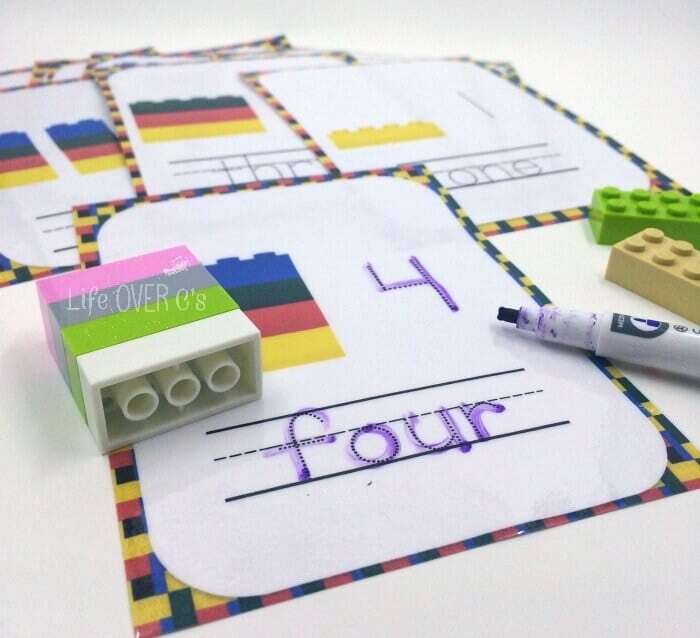 However you decide to use this set of printable number cards, I hope they are helpful and fun in helping your child learn numbers, counting and more! Looking for a way to practice more advanced math skills with LEGO? 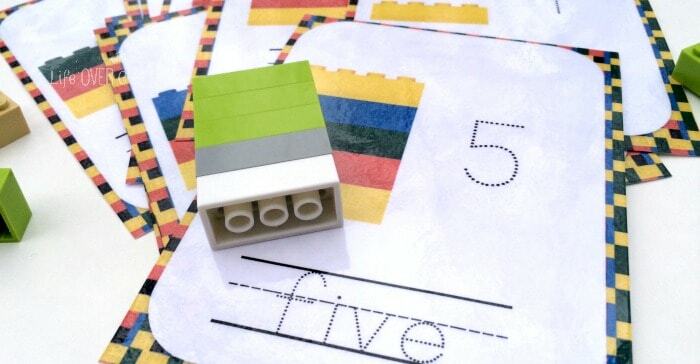 Try these LEGO math puzzles! Bethany is dedicated to helping parents and educators teach math in a way that is fun and engaging, while building a strong conceptual understanding of mathematics. When she's not playing with numbers, she's exploring with her four little ones, drinking way too much coffee, or soaking up the chaos of everyday life. You are soo awesome and generous! Thank you! 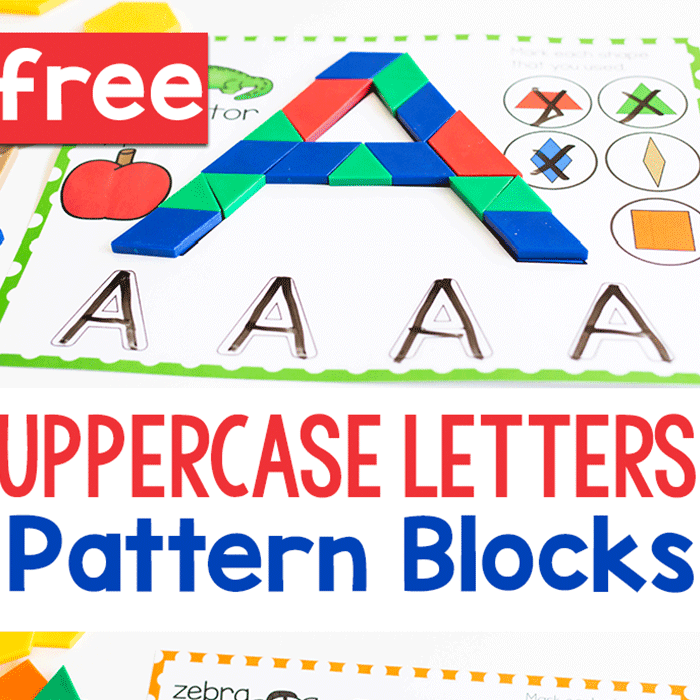 These will be a great hands-on activity in our math center! 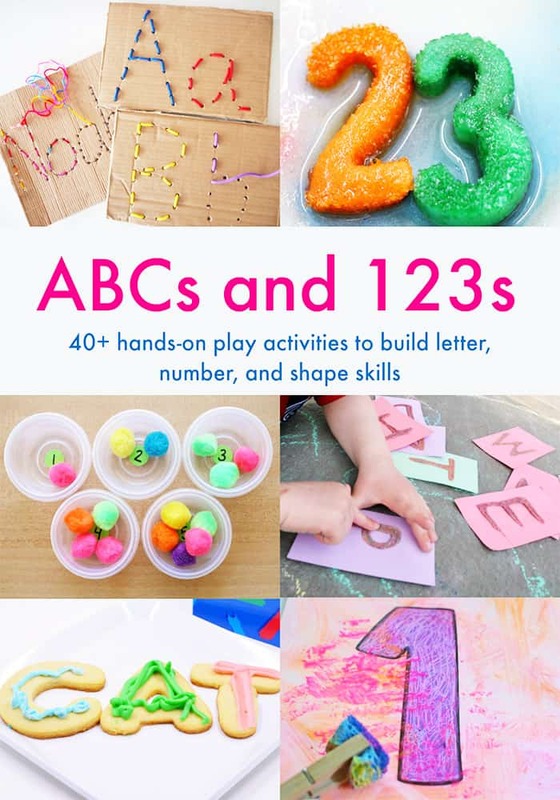 These are great for both my fine motor and math centers! Thank you! !